In every community we enter we ask, “how can we best participate in God’s renewal of this community?” Each time we’ve obeyed, God has supplied the resources. 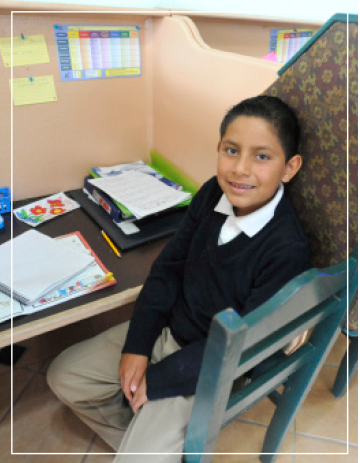 Our medical center in Baja now hosts specialists which was a great need in the area. They also have received the donation of x-ray and ultrasound machines which allow the doctors to provide better care for patients. They are very close to completing the operating room which will allow us to have full certification to operate as a clinic. 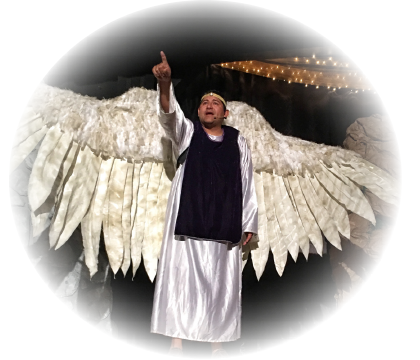 Dr. Mark Eanes and Dr. Lance Haluka blessed the community in Baja once again this year with their “Heaven in Sight” team. They saw many miracles as they provided optical and other surgical services to those who could not otherwise afford them. The nurses who serve in the medical center, Angelina Garcia and Jessica Brown, lovingly visited and cared for patients in their homes who are bedridden and cannot afford these services. 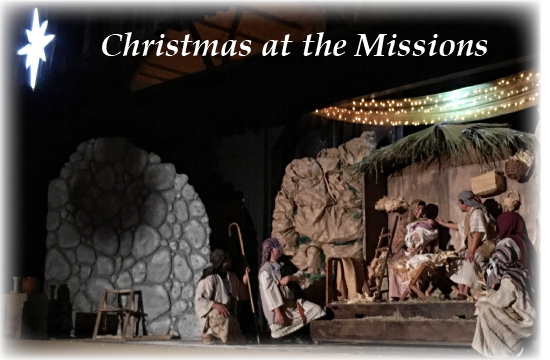 They were the hands and feet of Jesus to many. Enrique Lopez heads up our prison ministry in Oaxaca where men and women are discipled. 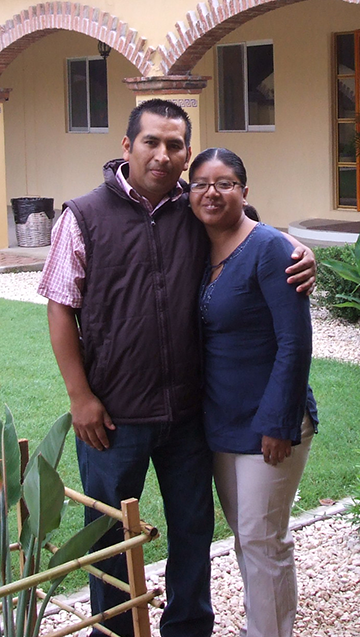 Enrique and his wife have also begun regular visits to these families when they are released from prison. Men from our outreach team in Baja visit the local dump to minister to men living there. Most of these men are living paralyzed by drug addiction. Our staff feed them, give them clean water, share the Gospel with them and encourage them to consider entering our men’s rehab, Rancho de Cristo. As we come to the end of another year I find myself thinking “Have we been successful this year?” Any time I fill out a grant application, there are always questions about success and a desire to see if what we are proposing is effective. And I understand the desire to know that finances donated are going to be used wisely and in a way that truly brings change. But when your main goal is to make disciples, it can be difficult to measure success. 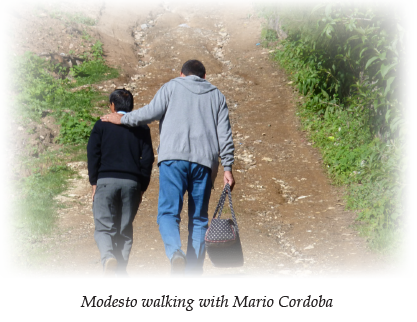 This is especially true as we are working with children who have deep wounds because of abuse or abandonment in their background, men who have faced lifetimes of crippling addiction, and people in remote areas of the mountains of Oaxaca who will face persecution if they become followers of Jesus. Daily life and struggles in our ministry can sometimes feel like we are only seeing more setbacks than success. So I was greatly encouraged and challenged when I came across a quote from Mother Teresa: “We are not called to be successful, but faithful.” I then looked up what the Bible has to say about success and found it is always promised as the consequence for our obedience to God. I think of our amazing staff who have sacrificed in countless ways to be a part of expanding the Kingdom of God in Mexico. I think of our generous donors who give of their little or much to make all of this possible. I think of visitors who go to our Mission bases to do tedious, behind the scenes tasks that free up our staff to do their work. And I think of the small army of prayer warriors who do the most important work of interceding for our many prayer needs. It has been three years since our son Craig graduated to heaven. He left us with an unusual legacy, “The Little Lost Pup”, which was written in Chino State Prison. It is a must read. The book is beautifully illustrated by Wycliffe artist, Bertie Knowlton, who was miraculously healed from crippling arthritis. Craig’s testimony, “once lost but now found” and “a mother’s grief” are the book’s themes. The book is endorsed by Dr. George O. Wood, President Emeritus of Assemblies of God and Terry Meeuwsen, co-host of the 700 Club. Several thousand have been distributed to prison inmates. 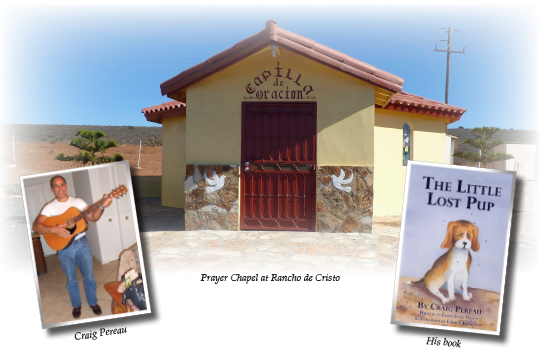 Perhaps you have had the privilege of visiting Rancho de Cristo, our drug rehab center in Baja. Hans Benning built a chapel with funds from the memorial gifts for Craig. Hans is pouring out his life for these men. Then men constructed a music conservatory in the Ensenada jail (a first). There Tito Quiroz and others are pouring out their lives to those who are incarcerated, bringing restoration through music. It is not unusual for people to experience the presence of God the Holy Spirit in this chapel. My name is Modesto Velasco Yescas. I was born and raised in a community called Las Cuevas, which is in the region of Santiago Amoltepec. It is considered the most violent area of Oaxaca by the government. Also there is extreme poverty because of how far it is from the capital city. 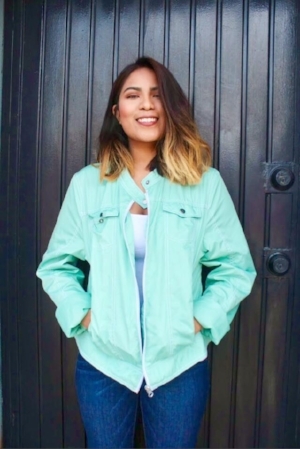 When I was young I started to hear about Jesus Christ, but it wasn’t until my adolescence when I decided to surrender my life to the Lord as my Savior, and I knew that God didn’t only want to save me, but He wanted something more from me. So that is how I started to walk with a group of brothers who went from town to town with the message of salvation. That is when I realized I needed more preparation to be more effective in what God was calling me to do. Despite my almost total loss of vision, I decided to go to the Bible Institute in Baja. Even now, I am very grateful that sister Lude accepted me as a student despite the fact that I was almost blind. Thanks to God, I was able to finish school and return to my town to continue with my calling: take to my people, in their own language (Mixteco), the Gospel of Christ to the lost and to encourage my brothers and sisters in the faith. DO I SERVE THE LORD? 1. El Cocal, which is a three hour walk. 2. La Mesilla, which is a three hour walk. 3. Llano Nuevo, which is the farthest and takes four hours to walk to. WHAT DO WE DO IN THE TOWNS? We meet with the brothers and sisters in someone’s house or a church building if it exists. We pray, sing and share a Bible class with them. We try to do everything in their Mixteco language because in almost every group there are seniors who don’t speak or understand Spanish well. When someone else from the church in Las Cuevas goes with me, we have classes for the children. Our dedicated staff who lay down their lives to build the Kingdom of God in Mexico. Visitors and volunteers who keep this ministry running. Generous donors who give out of their little or their abundance to partner with us in this work. Each child and teenager who is entrusted into our care. Sponsors who become family to our children and students by investing in them and praying for them. 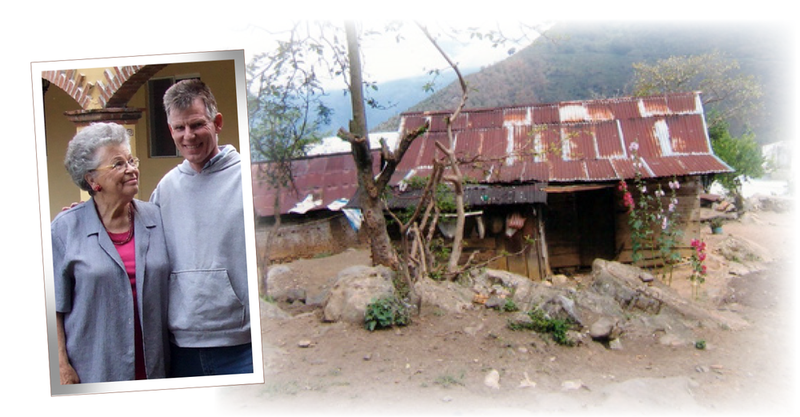 Missionaries we have the privilege of supporting who are taking the Gospel to unreached areas of the mountains of Oaxaca. The men at Rancho de Cristo who have made the life changing decision to leave behind lives of addiction and turn their lives over to Jesus. Students in the Bible Institute who are diligently preparing themselves for lives of ministry and service. The power of prayer and how we see God moving at each of our locations. 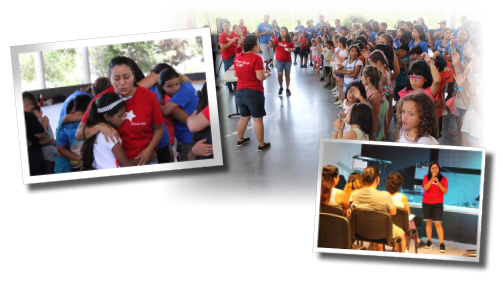 Each of the children and teenagers entrusted into our care in Baja, Oaxaca and Tijuana are truly precious gifts of God. All the houseparents and staff do their best to care for them, nurture them and raise them into disciples of Jesus. But there is another group of people who play a vital role in their development and growth – their sponsors. Obviously, the financial investment of $30 a month is important as money is an essential part of raising children. But the most important part of sponsorship is the relational and spiritual investment made by the sponsors. These are children who have been abandoned by a parent and the fact that someone chooses them through sponsorship is an important part of their healing. When I was serving in Oaxaca, I quickly realized that these sponsors that the children call “Tio” and “Tia” are truly family to the children. They had pictures of their sponsors carefully preserved in photo albums or hung on their wall next to their beds. They frequently asked for prayer for their sponsors. And at our annual graduation party the graduates would always mention their sponsors when they gave their speeches of gratitude. If you would like to play this significant role in the life of a child go to: www.ffhm.org/sponsorships or call Linda in the US office at (949) 492-2200.